We’re all susceptible to dry lips. 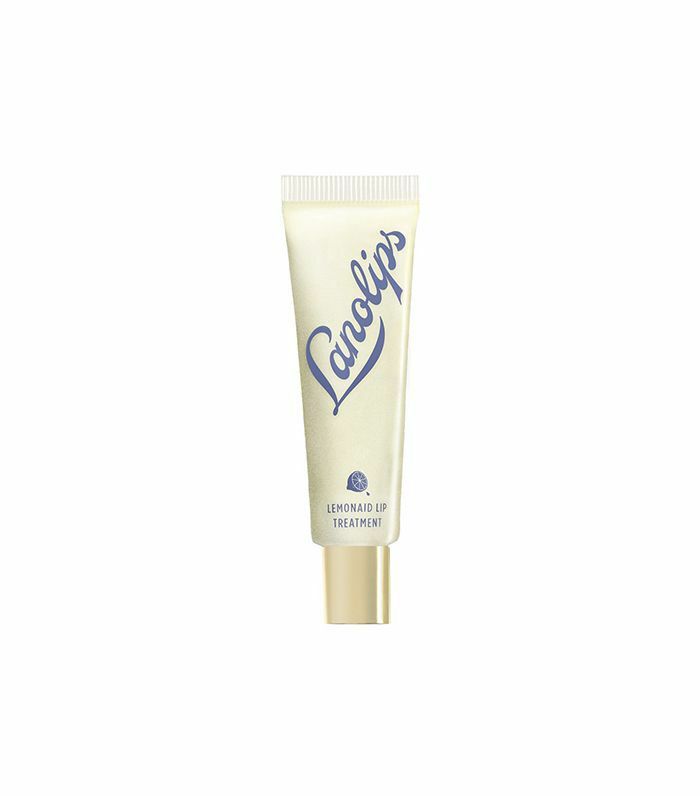 Especially as the weather gets colder and windier, our lips lack moisture and get more chapped. Habitually licking our lips and a lack of humidity are a couple causes of chapped lips, shares dermatologist Patricia Wexler, MD. She suggests protecting your lips. “It’s easier than treating,” says Wexler. How? For starters, don’t lick lips, which is irritating and dehydrating. Other recommendations include drinking ample amounts of water, exfoliating gently, and lesser-known tips like opting for balms with ingredients like shea butter or coconut oil instead of petroleum jelly. What’s more, our lips are one of the first areas to show signs of aging shares Charlotte Cho, co-founder of Soko Glam and The Klog. That’s because the skin on our lips is the thinnest skin on our body, even thinner than the skin around our eyes and neck, she explains. To learn how to protect and treat our lips from cracking and peelings, and to learn about anti-aging remedies you can do immediately, keep reading. Ahead, experts share their number one tips for the perfect pout. “People don’t always think that their lip balm needs UV ray protection, but it does,” says Ronda Nofal, founder of Blue Medi Spa. “Sun and environmental protection are key to keeping signs of aging at bay for lips.” At Blue Medi Spa, Nofal provides all patients with a super-emollient SPF 15 lip protector. She suggests looking for ingredients like shea butter or natural coconut or almond oils. Nofal also urges to avoid lip balm with menthol, mint, or cinnamon, which can irritate or exacerbate dry lips. “As we age, lips get thinner and less defined, lose volume, and get fine lines and wrinkles. Moisture is lost, and the tendency is to get dry, and even cracked,” says Wexler. Yikes! 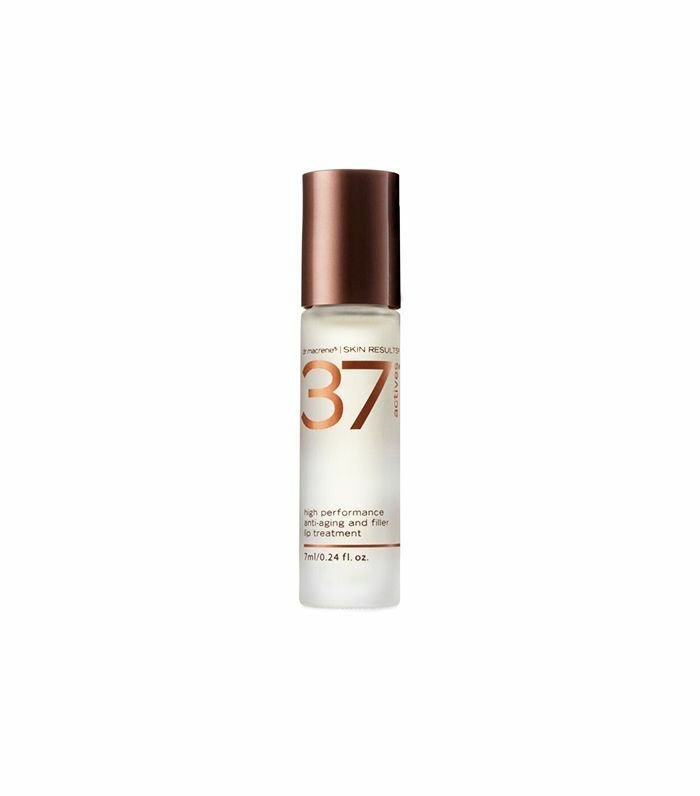 Below, she recommends incorporating products containing SPF and antioxidants into our daily routine to prevent free radical damage and stimulate new collagen production. Pro tip: Try not to purse your lips when applying lip products as this can increase the development of fine lines, Carriol explains. Also, skip the straw and drink from the glass to avoid the repetitive pursing motion that can cause lines and wrinkles, shares Nurse Jamie. Added bonus: Using fewer straws is environmentally friendly. “The lips are one of the first areas to be affected by dehydration,” says John Layke, DO, a Beverly Hills–based cosmetic and plastic surgeon. “Think movie images of a man walking in the desert with dry, chapped lips.” Layke recommends drinking eight 12-ounce glasses of water daily, and four more if you drink alcohol. One reason lips are susceptible to dryness and chapping is that they are composed of thin mucosa that is constantly being dried out by the salt in saliva, from eating, drinking, or even licking our lips, explains Layke. He suggests sticking to the daily-recommended dose of salt, which is no more than 1500 to 2300 milligrams per day. 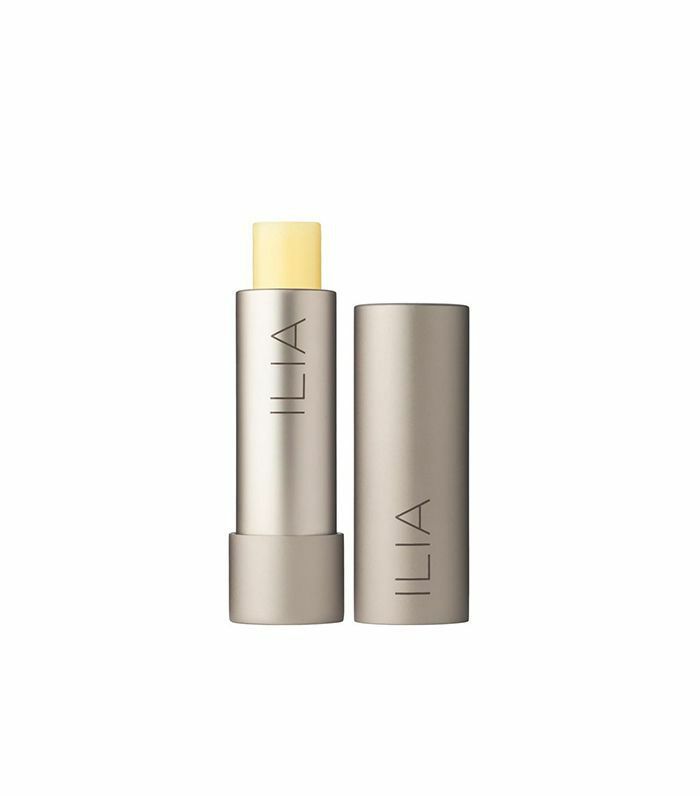 include Juice Beauty USDA Organic Lip Moisturizer in a squeeze tube, Ilia Balmy Days, and Smoothing Eye & Lip Balm Jar by True Botanicals. Mouthwash with alcohol can be a major drying agent, shares Nurse Jamie. Try brands like Tom’s that are alcohol-free and natural. 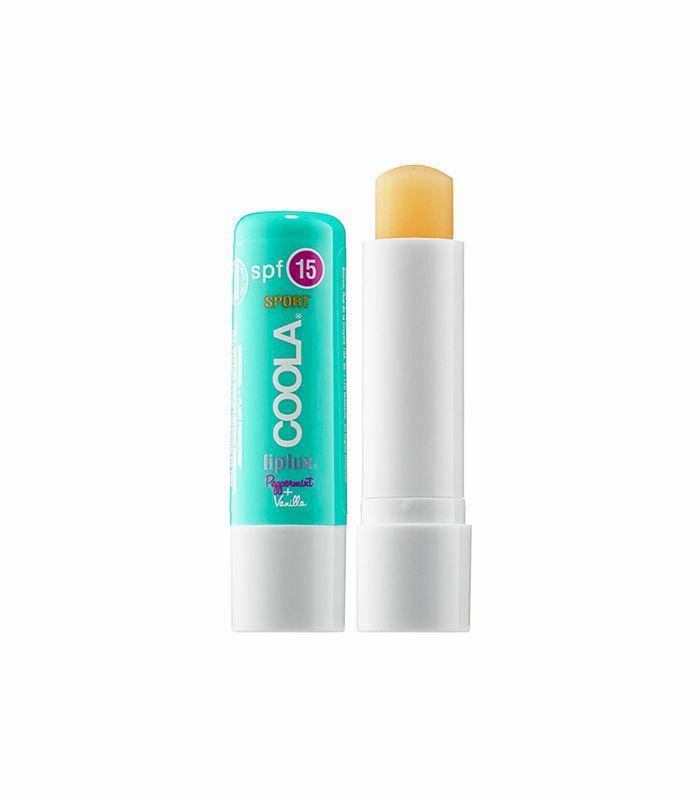 What’s your go-to remedy for dry, chapped lips? 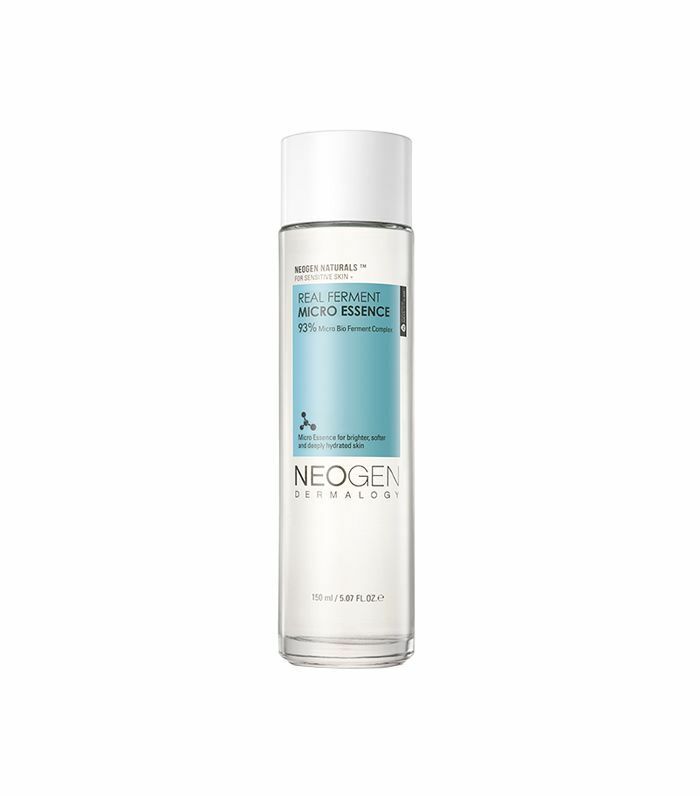 What steps do you take for anti-aging?